22.63 acres of prime Forsyth County property! 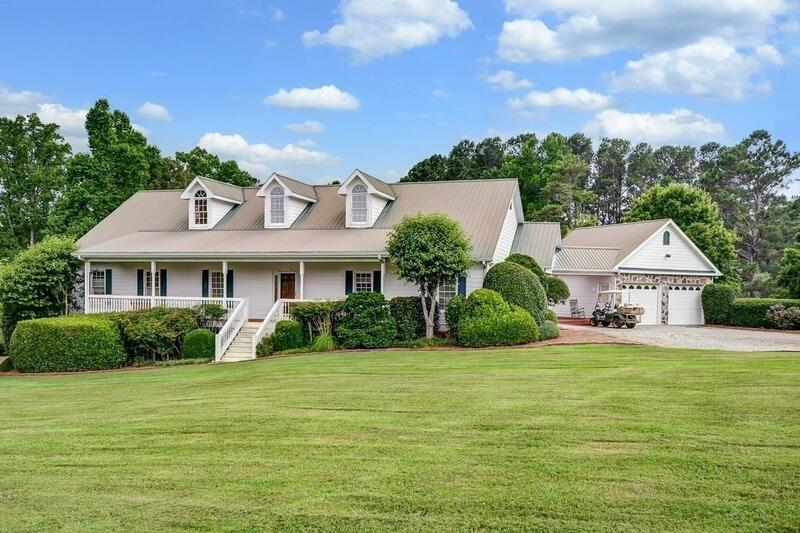 This hard to find acreage is minutes from GA 400, has a large beautifully maintained home with separate guest house, a private fishing lake, large koi pond, and has a large portion of golf course frontage along hole #16 of Hampton Golf Village. Could be a private dream home, or an incredible investment opportunity for building multiple homes as well! Golf course views, mountain views, private lake access, and convenient location make this a rare opportunity you do not want to miss! Directions: 400n, Right Onto Cross Roads Rd, Right Onto Bennett Rd. First House On The Right.